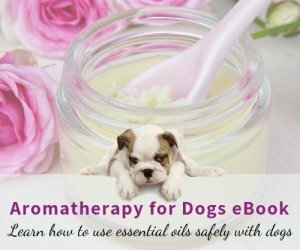 Want to keep yourself up-to-date with useful information on dog health and natural remedies for common dog illnesses? 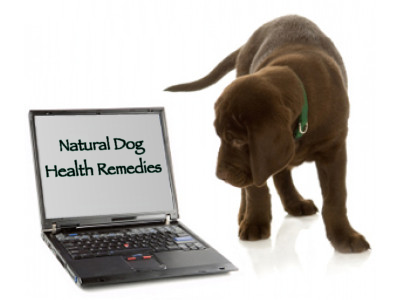 Interested in learning about exciting new products for your dog's health and wellbeing? 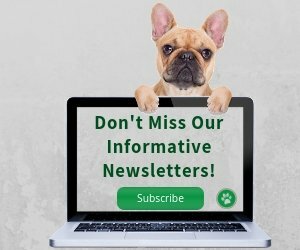 Subscribe to our monthly Newsletter, Naturally Healthy Dogs, and you will get all the latest information on dog health, natural dog health remedies and products, and much more! Each month, our newsletter will give you loads of free information on how to keep your dog naturally healthy. 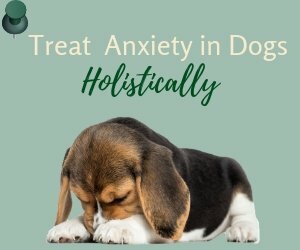 You will also find dog treat recipes, aroma recipes (mostly for your dog but sometimes also for you) in each monthly issue of Naturally Healthy Dogs. Not sure? Take a look at our back issues. We dislike SPAM as much as you do and have a zero-spam policy, so once you have filled in the form below, you will receive an email from us asking you to confirm subscription by clicking on a link. This is to make sure that you are indeed the person who has requested for our newsletter. Please also make sure that you add our email address to your list of acceptable emails so that our emails and newsletters will not be filtered out or deleted by your Internet Service Provider. Please rest assured that you are signing up to receive our monthly newsletter ONLY. We will not send you any spam mail, or sell your email address and private information to any other third parties. Just fill in this form, and click on the "Sign Up" button. That's it!